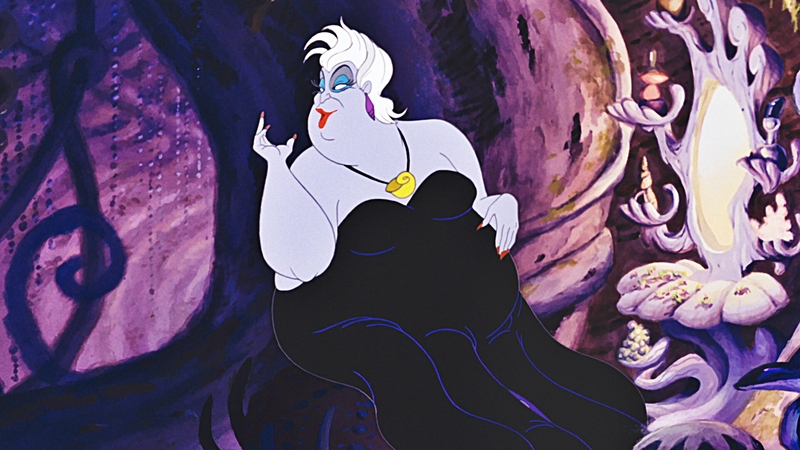 Whether you love or hate Disney, you cannot deny the fact that they have produced the best villains we all love to despise. Aside from contributing to making a good movie, they have an important role of beating and bringing down the main character. Without them, Disney movies will be pretty boring. 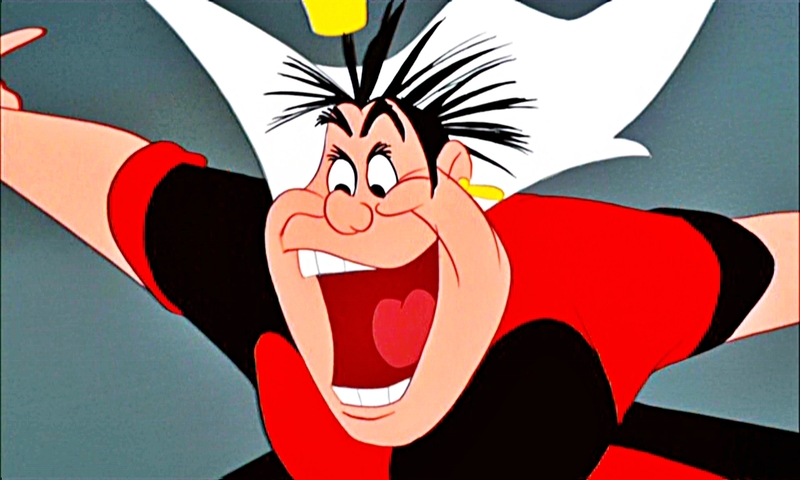 For an incredibly small and overweight person, The Queen of Hearts of Alice in Wonderland is quite powerful. She is known for her line, “Off with their heads”. Whenever she loses her temper, she wants to behead almost everyone. She isn’t really interested in doing acts of kindness. All she wants is to push people around and give out orders to behead anyone, who doesn’t follow her changing rules. 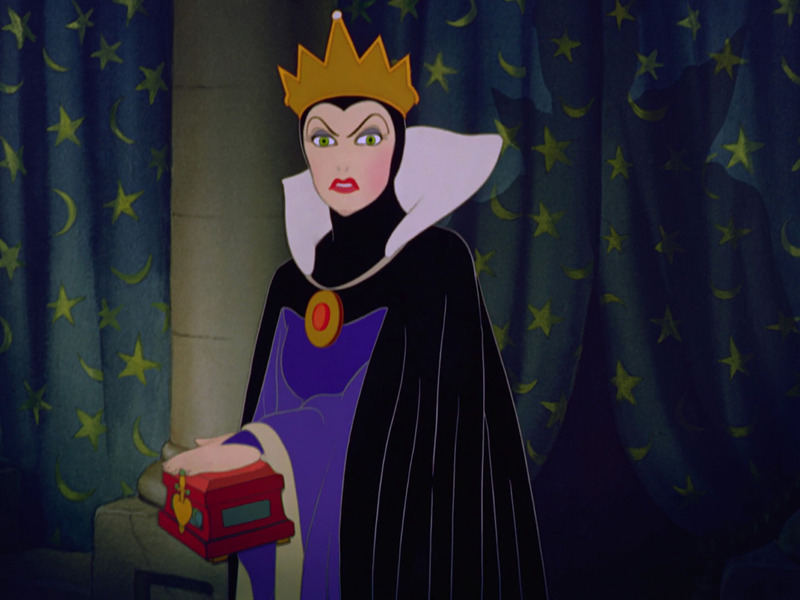 This evil queen is Snow White’s stepmother. When the “fairest of them all” reached a certain age when her radiance has already blossomed, she becomes envious and will make plans to kill her. At first, she sends a huntsman to kill Snow White for her. However, when he wasn’t able to carry out his task, she tried to do it herself. She disguised herself into an old lady, and used a poisoned apple to kill the beautiful princess. Maleficent’s cruelty surely knows no bounds. This cruel enchantress is remembered for casting a spell on Aurora to make sure that “Before the sun sets on her sixteenth birthday, she shall prick her finger on the spindle of a spinning wheel and die”. The reason she did that is just because she was not invited to the christening of the young princess. When things didn’t go according to her plan, a war breaks out. She then transforms herself into a flaming dragon and battles with Prince Phillip to prevent him from removing the curse from Princess Aurora. Ursula is the manipulative octopus, who is fond of collecting souls to let them suffer in despair for the rest of their lives. With an appealing song, she tricked Ariel into giving her voice away to become human. Aside from that, she also transformed into a beautiful lady to distract Eric from marrying Ariel. But, before she was able to get the power of the ocean from King Triton, Eric comes to the rescue. 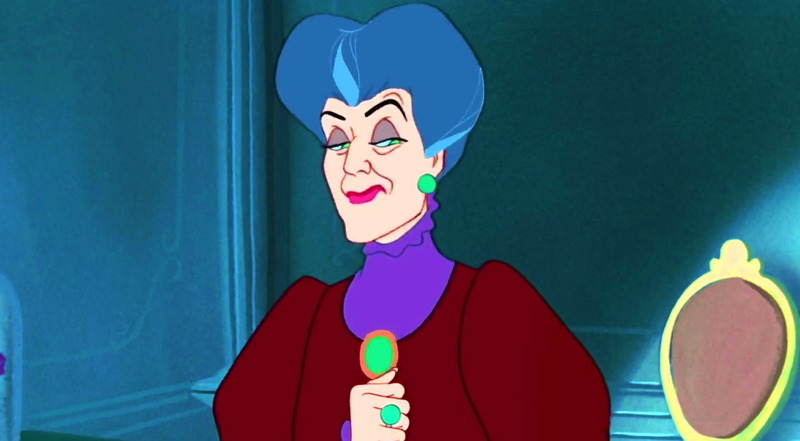 Among all villains, Lady Tremaine is among the most elegant. At first, she looked like a typical wealthy woman. But, when you look at her on the inside, her cruelty is palpable. Because of her jealousy of Cinderella’s beauty, she verbally and mentally abused her. She even isolated her from the outside world, making her the servant. Even if she doesn’t have magical powers, she used her mind to transform into the most evil villain in the life of Cinderella. Cruella De Vil is a fur-loving woman, who is considered a threat to all animals. She will do whatever it takes to get the pelt of the 101 Dalmations and turn it into a fashionable coat. Her obsession to get the skins of these dogs is what made her a truly iconic villain. She has two sidekicks, Horace Badun and Jasper. They are both fools. But according to Cruella, “you don’t have to be smart to kidnap then skin puppies”. At the end of the day, she wasn’t able to have her puppy coat. Everything about Scar is just wicked. He will do anything to become the King, neither his older brother nor his nephew could stop him from doing that. Being the thinker that he is, he wanted to hit two birds with one stone. He thought that the only way to go was to kill his older brother, King Mufasa, and the only remaining heir, Simba. Although his sidekicks weren’t successful in their attempt to kill Simba, he became successful in killing Mufasa. Even if these villains have placed our favorite characters in some dangerous situations, we can’t help but admire the efforts of these bad guys. Without them, Disney films will not be the same. 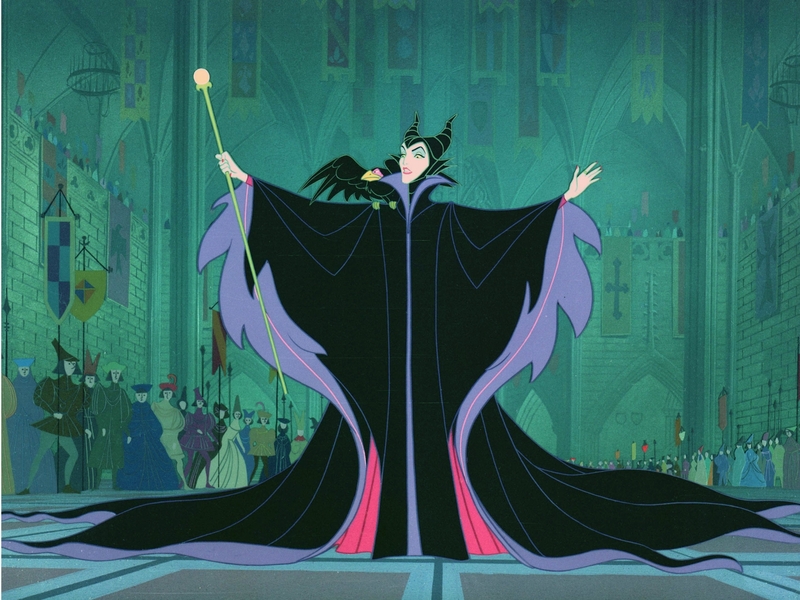 So, the next time you watch a Disney movie, take time to appreciate the villains as well.